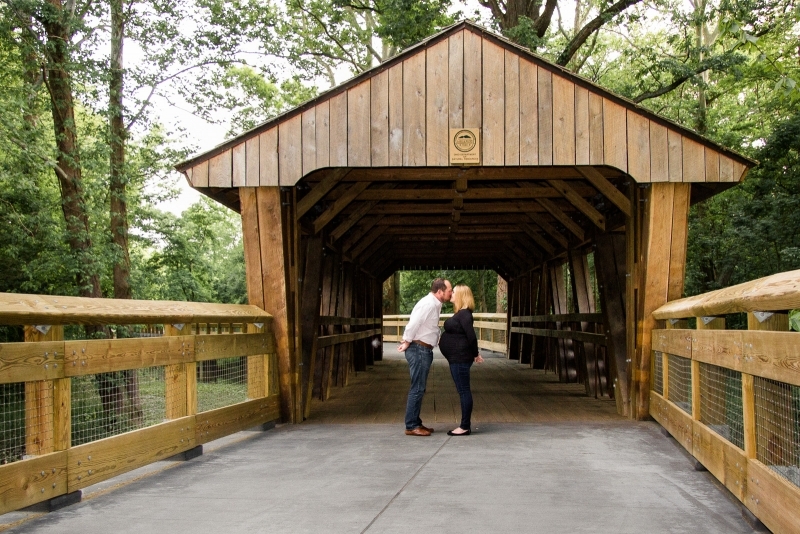 I met Sarah and John at WIldwood in Toledo, Ohio to capture her adorable baby bump. Pregnancy is such a special time to capture. Sarah was just glowing and I really loved that John wore a pink shirt in honor of the sweet little girl they are expecting. There is nothing quite like golden hour light. I love to shoot expectant couples late in the day to catch the golden glow of the sun before it sets. Could they be any cuter?!?! They are so proud to be expecitng their newborn little girl. This is an adorable shot of Sarah's baby bump. Her pregnant belly is so cute, and we had to work to be able to see her feet! Talk about glowing durning your pregnancy! 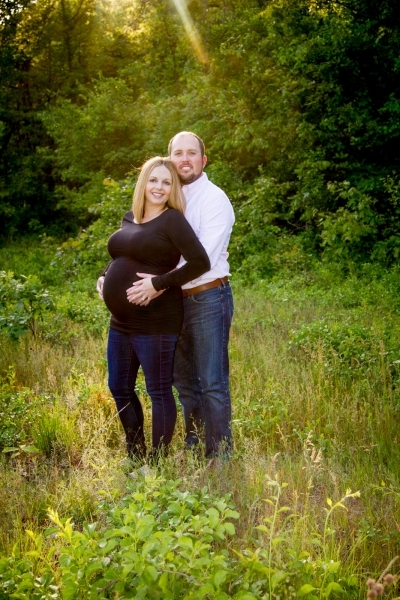 We had a nice walk through the part to capture this maternity session. I cannot wait to meet their new bundle of joy! 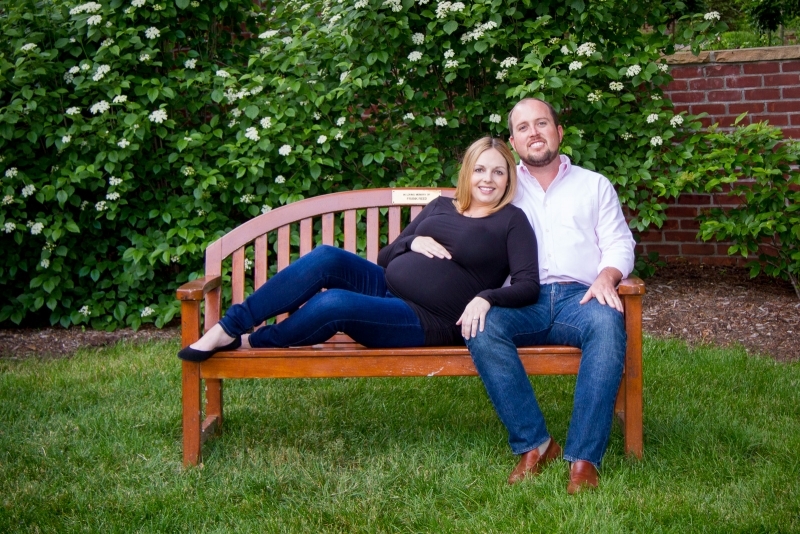 We hope you enjoy this maternity photography provided by Stargazer Photography. 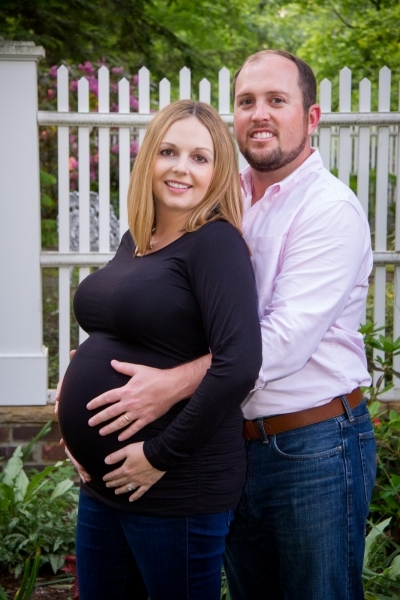 We offer Toledo pregnancy photos in the Toledo and surrounding area. Stargazer Photography is not your ordinary maternity photographer. Each of our custom sessions is treated with care and creativity not found with other studios. Your pregnancy photos are carefully and safely captured to offer one of a kind photography that is as unique as you and your pregnancy. This is professional Maternity Photography at its best. Stargazer Photography is an award-winning photographer based in Toledo, Ohio. We offer photos in and around the Toledo area and Northwest Ohio. For more information call Jen at 419-376-7067.